MGO (mobilego) becomes the first-ever altcoin to be accepted on Xsolla, one of the world’s largest payment processors with a staggering reach of 500+ million users! To say that being a permanent part of Xsolla’s 700+ payment methods opens a new revolutionary chapter in the token’s history will be a huge underestimation. This dramatically transforms the very nature and scope of MGO and gives it powers that it could not have imagined before and that other alternative coins could only envy. This is an event of a truly unprecedented scale: 500 million people around the globe can now adopt MGO, which endows it with a strong potential of becoming the most adopted alternative coin in the world. With Xsolla’s current roster of a whopping 500+ games that accept MGO, hundreds of millions of gamers will get immediate access to this extensive array of choices, as they use their tokens to both pay and play. Xsolla’s tools and services operate in over 200 countries and territories, more than 20 languages, and 130 currencies. It is the only end-to-end product suite focusing solely on the game development community worldwide. The other great news is that Xsolla now provides game developers the way to get royalties in MGO, which will boost the business of game developers in an incredible way by allowing them to pay marketing and other expenses much sooner. Instead of waiting for weeks or even months (depending on the payment method used), game developers may now get paid in just 60 hours, with payment requests being processed three times a week (Monday, Wednesday, and Friday). In our rapidly moving world, this is an invaluable time-saver. Watch the video to see how it works. Xsolla gives video game developers, publishers, and platform partners access to the flexible tools, services, and collaboration needed to launch, monetize, and scale their games and products globally. Serving only the video game industry, the Xsolla product suite caters to businesses from indie to enterprise, with: Pay Station and its #1 Anti-fraud solution, Partner Network, Site Builder, Store, Login, and Launcher. Headquartered in Los Angeles, with offices worldwide, Xsolla operates as a merchant and seller of record for major gaming entities like Valve, Twitch, Ubisoft, Epic Games, and PUBG Corporation. This new collaboration accelerates the wide adoption of decentralized cryptocurrencies as a better alternative to fiats, and gives MGO a necessary boost to expansion among millions of gamers all over the globe. MGO is an Ethereum based ERC223 smart token created to foster a new era in the gaming industry. Its ultimate goal is to become a universal currency for 2.6 billion gamers worldwide, and help both large and small game developers to grow their business as well as to provide gamers with benefits of smart contracts and transparency. 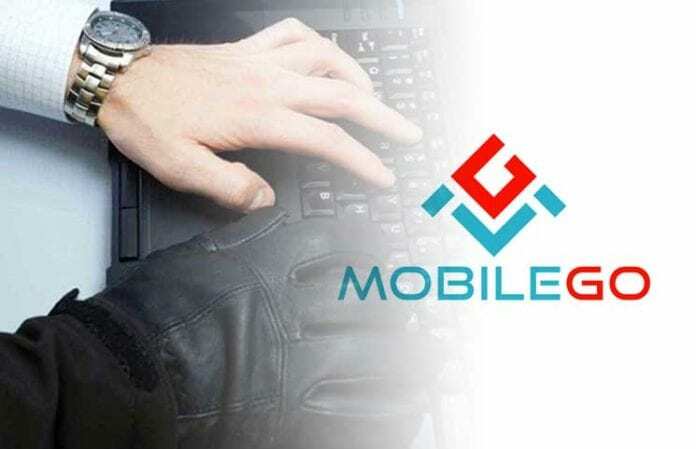 For more information, visit https://www.mobilego.io. For the first time in the history of digital assets, we witness their massive adoption by 500,000,000+ people. What an amazing time to live in!